There are 25 Olympians with ties to New York competing in Sochi this year and four are from Long Island. Smithtown’s John Daly, 28, is the veteran of the group, competing in his second Olympic games after finishing 17th in the 2010 Vancouver Games as a skeleton racer. 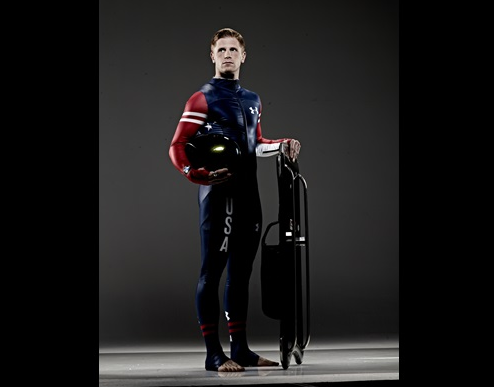 Matt Mortensen, 28, of Huntington Station will compete in the luge for the first time, along with fellow Long Island native Aidan Kelly, 19, from West Islip. Devin Logan, 20, who was born in Oceanside but grew up in Vermont, is a skier who will compete in the new slopestyle event. Mortensen tweeted a photo last week with Daly and Kelly that made its way around social media circles.